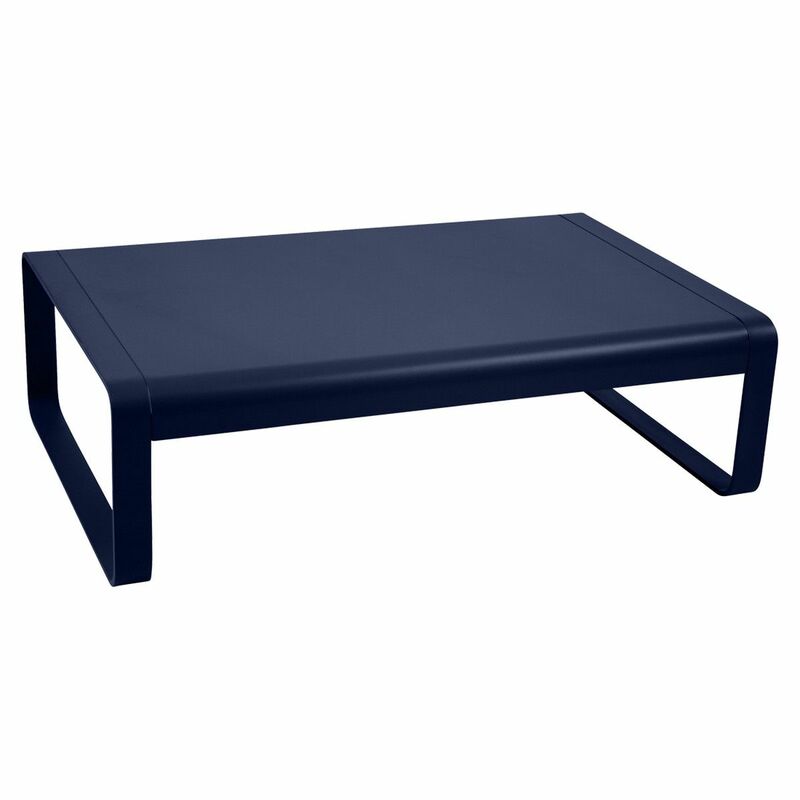 Designed to compliment the Bellevie Sofa and Armchair this generous low table with it's simple contemporary design will compliment any outdoor setting. 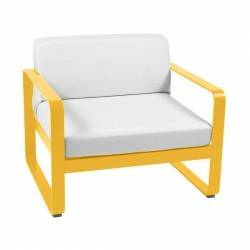 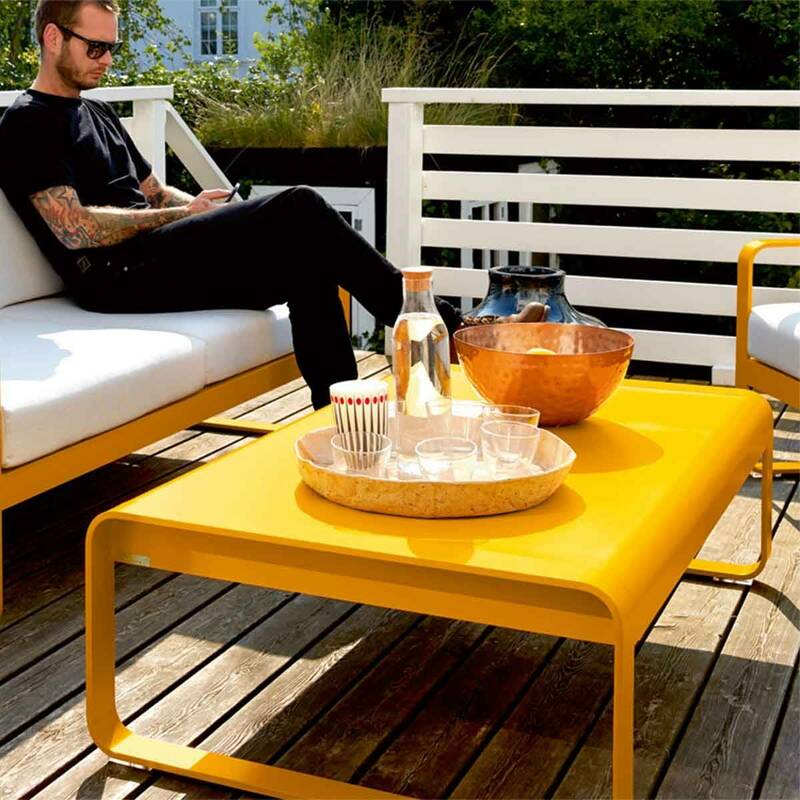 In typical Fermob style the Bellevie collection reinvents outdoor lounging. 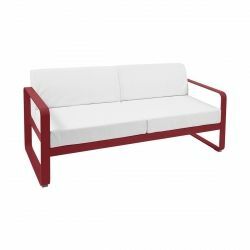 Stunning colour options, high end European design and exceptional materials results in one of the most inviting garden settings. 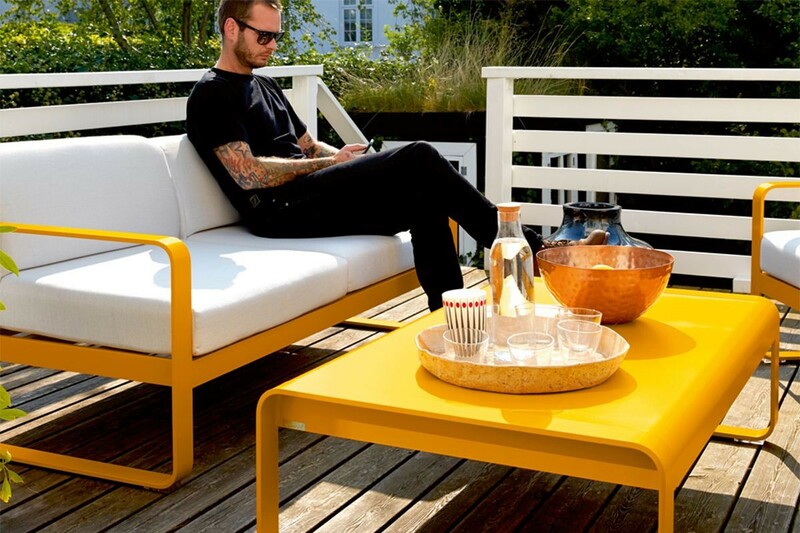 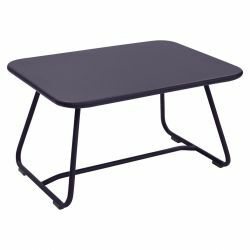 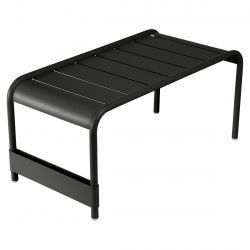 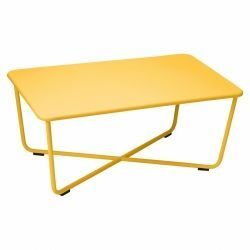 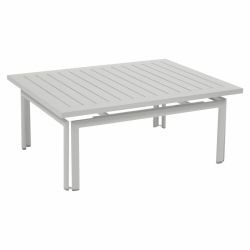 The Bellevie Low Table is available in all 24 Fermob colours, be inspired by Fermob's stunning products and colours to create an outdoor lounge space that is unique to you and your garden.